Boost the cellular signal of your Verizon Pantech MHS291L mobile broadband device with an external antenna and/or cellular signal booster / amplifier. Adding an external to your Pantech MHS291L will improve cellular reception which will improve data transfer speeds. 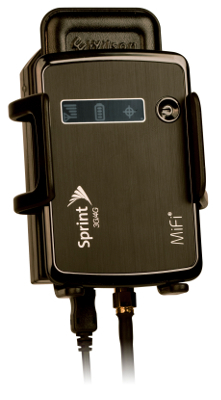 Adding a powered cellular signal booster will improve reception even more. Building Signal Booster - Cover a room or a whole building.